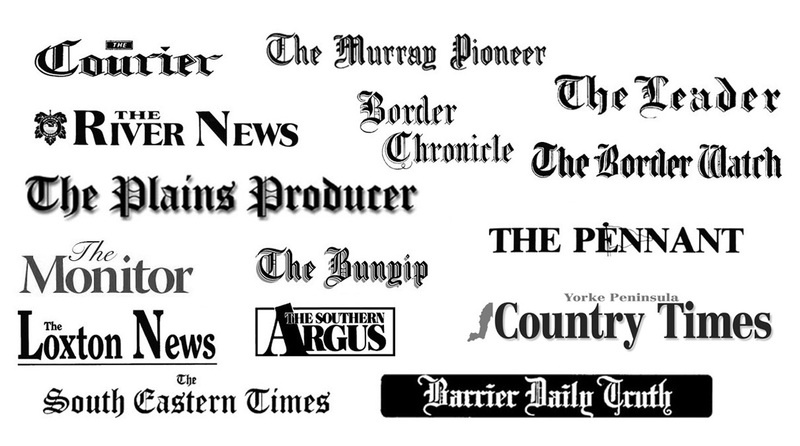 COUNTRY PRESS AUSTRALIA is the national body with which all state bodies are associated. 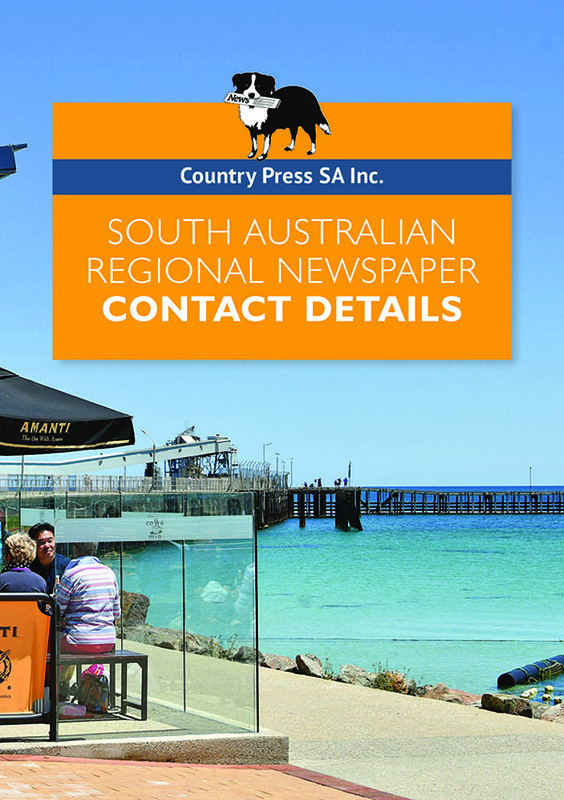 This national body started life as the Australian Provincial Press Association in 1906 and it changed to Country Press Australia in 1986. Over period of 100 years we have 41 presidents. You can view their names and photos HERE. South Australia’s regions contribute about $25 billion to the state’s economy providing almost 50% of its merchandise exports, and they do so with just 29% of our population. They are the foundation of a strong state and key to providing a prosperous future for all South Australians.